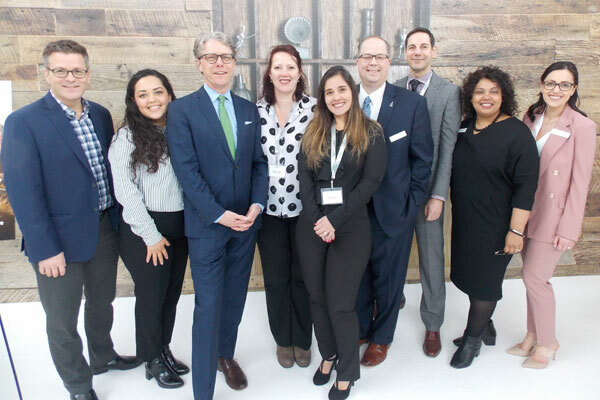 Travel trade types gathered in Toronto late last week to discover the wonders of New Hampshire, including the state’s iconic general stores that have become so popular with visitors. Taylor Caswell, commissioner of the New Hampshire Department of Business and Economic Affairs, welcomed guests attending the event, pointing out that his department handles all economic development activities for the state, including tourism. He told the crowd that New Hampshire is a “compelling opportunity” with low unemployment and lots of jobs which makes it a good place to live. It also makes it a good place to vacation, with Caswell noting that as part of the New England states, New Hampshire offers a good mix of what that region offers visitors. New Hampshire is a four season destination and nature – considering there are 93 state parks – is certainly a draw for vacationers with skiing, cycling, hiking and lots more activities on offer. For others, the fact that New Hampshire offers tax-free shopping is a big draw and it should surprise no one that the Toronto evening featured a pop up general store to remind those attending of the kind of unique experience they offer not just the visitor, but the communities in which they’re located. The majority of Canadian visitors to New Hampshire come primarily from Quebec, with Caswell noting that the state has a long history with that province. In Canada, New Hampshire is represented by Reach Global Marketing. 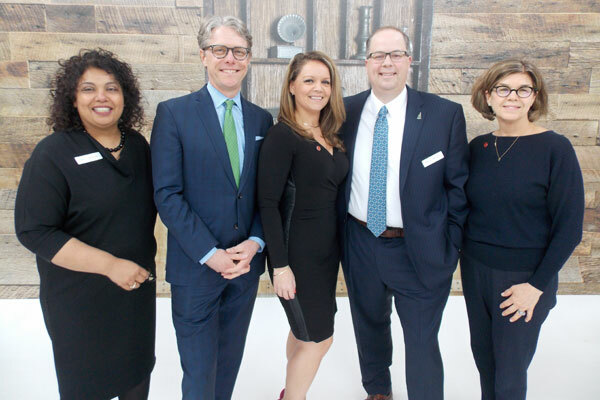 Seen here, from l to r, are Charmaine Singh of Reach Global Marketing; New Hampshire’s Taylor Caswell; Air Canada’s Simona Cercel; Machester-Boston Regional Airport’s Theodore Kitchens; and Air Canada’s Chantal Podgorski. Ready to take off to New Hampshire, from l to r, are Porter Airlines’ Dennis Lowry; Porter Escapes, Eva Mendez; New Hampshire’s Taylor Caswell; Porter Airlines’ Sandra Costa and Tatiana Souza; Machester-Boston Regional Airport’s Theodore Kitchens; Porter Airlines’ Brad Cicero; Reach Global Marketing’s Charmaine Singh and Karly Melo.